Get Your Music on International Soccer Broadcasts and Get Paid. White Knight Worldwide Media (BMI) and MusicOpps.com are scouting independent artists to pitch for the 2017-2018 regular season Major League Soccer (MLS) games. Music directors and game-day editors and working on pre-game television promos, highlights reels, bumps, and pre/post commercial breaks. Soccer is known to attract global fans who enjoy the raw, high energy, blood-pumping thrill of the game. Staff members are seeking unique, high-energy tracks from all genres to pitch for US and International TV placement. With an estimated 3.5 Billion fans worldwide, Soccer/Association Football is the largest sport in the world. Television broadcasts will air in US and Canada for all remaining 2017-2018 regular season games leading up to the Playoffs in October. Selected tracks will be used in US and International broadcasts and all applicable on-line Soccer outlets. Royalty compensation will reflect initial broadcast, re-airing, re-broadcasting and all applicable royalties as compensated by your P.R.O. 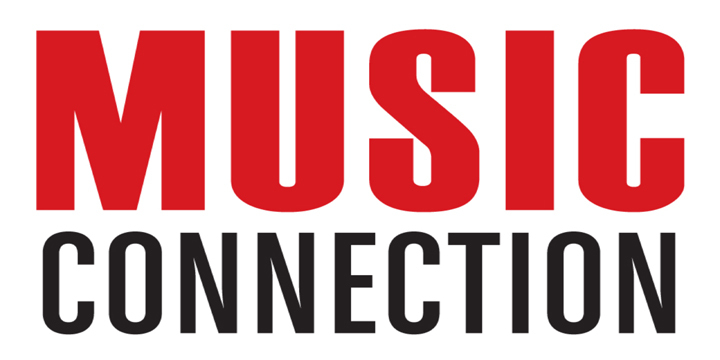 Music will be pitched to network alliances in the USA and Canada. International compensation applies. Pop, Rock, Alternative, Punk, Indie Rock, Metal, Instrumentals, Classical/Orchestral Scores, Industrial, Hip-Hop, World Music, Latin, EDM and all high-energy, cross-genre tracks welcome. Instrumentals welcome. -Artists must own/control all copyrights - no uncleared samples or covers. Songs submitted will all be reviewed thoroughly by Music Opps staff. All tracks that match the submission criteria will be passed along to the television network producers for final approval and consideration for use in their broadcasts. If selected by the producers, Music Opps staff will provide the usage agreements and contact information from the producer directly to the artist to complete the process.